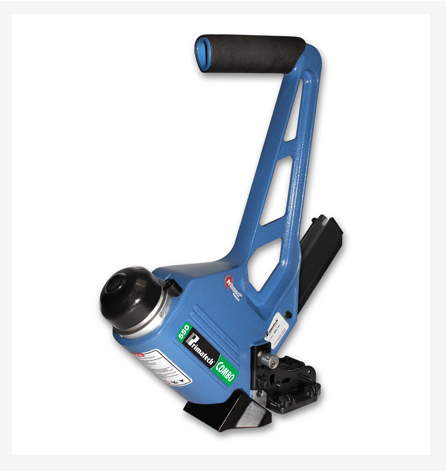 The Primatech 550A’s pneumatic fastening tools embody the most advanced technical developments in flooring installation. 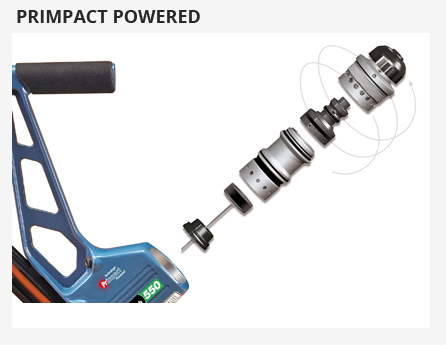 The 550 features the PRIMPACT module, a breakthrough for the industry. 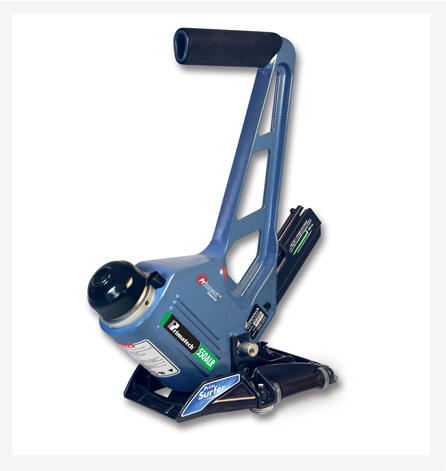 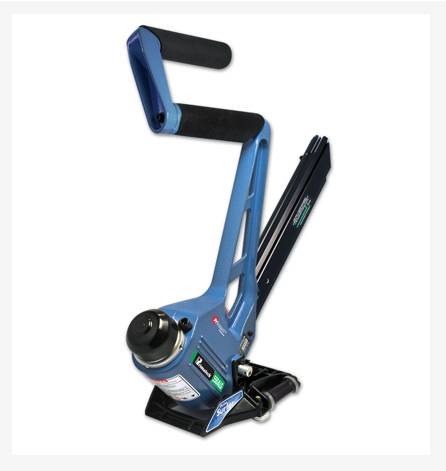 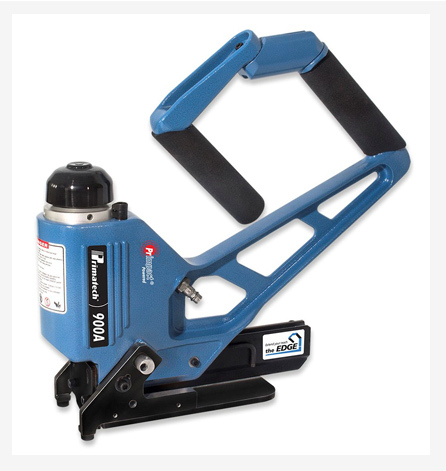 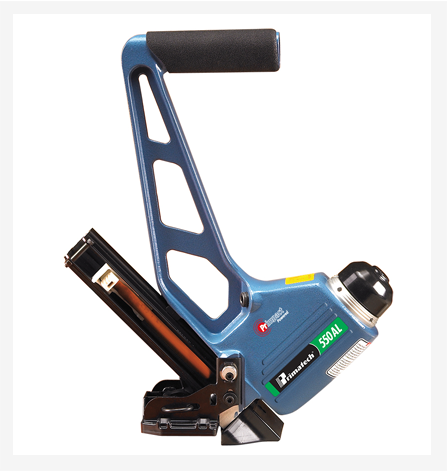 Another exclusive feature is the 550A’s articulated, dual action and fully adjustable base which enables it to deal with an infinite variety of solid / engineered flooring from 3/8″ to 3/4″ (10 to 19mm). 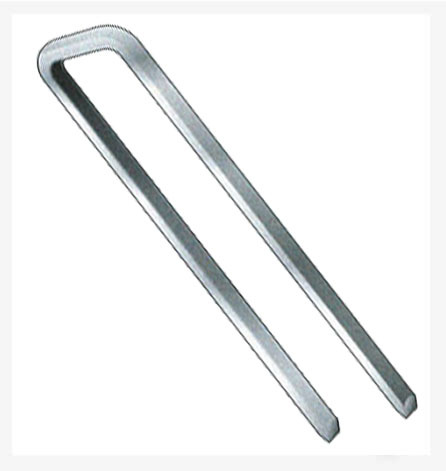 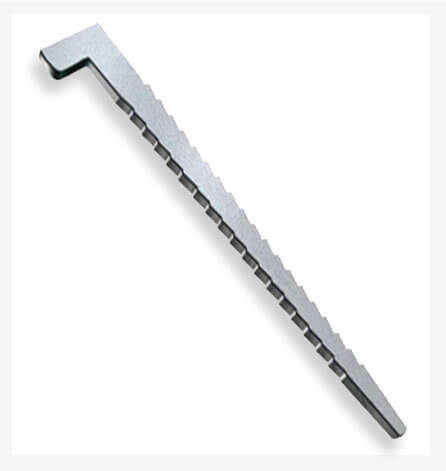 Accepts 18ga L nails 1 ¼” – 1 ½” – 1 ¾” (32mm – 38mm – 45mm) and 18ga staples 1″ – 1 ¼” – 1 ½” – 1 ⅝” (25mm – 32mm – 38mm – 42mm).